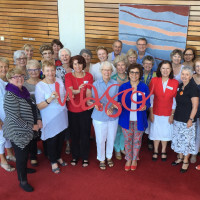 WASO is a not-for-profit charitable organisation that increasingly depends on the generosity of its Patrons to remain at the cultural heart of Western Australia, presenting joyful and inspiring orchestral music with the world's leading artists. Many people are surprised to learn that revenue from ticket sales only covers approximately 25% of WASO’s operating costs. Our philanthropic partnerships are therefore a vital income stream for the Orchestra and our mission to touch souls and enrich lives through music. 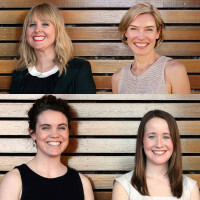 It is an exciting time to be a part of our musical journey, and we invite you to partner with WASO by becoming a Patron and joining our community of like-minded music lovers. WASO’s Patrons enjoy a special relationship with the Orchestra and receive unique access and exclusive opportunities to enrich their orchestral experience. 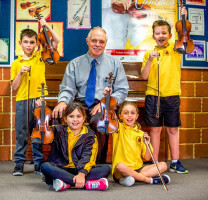 WASO’s Philanthropy Program continues to grow and there are different ways to support your Orchestra in accordance with what you feel most passionate about. Join us on the journey. Together we can do amazing things.